W hether you’re a beginner or a seasoned web professional, creating responsive designs can be confusing at first, mostly because of the radical change in thinking that’s required. As time goes on, responsive web design is drifting away from the pool of passing fads and rapidly entering the realm of standard practice. 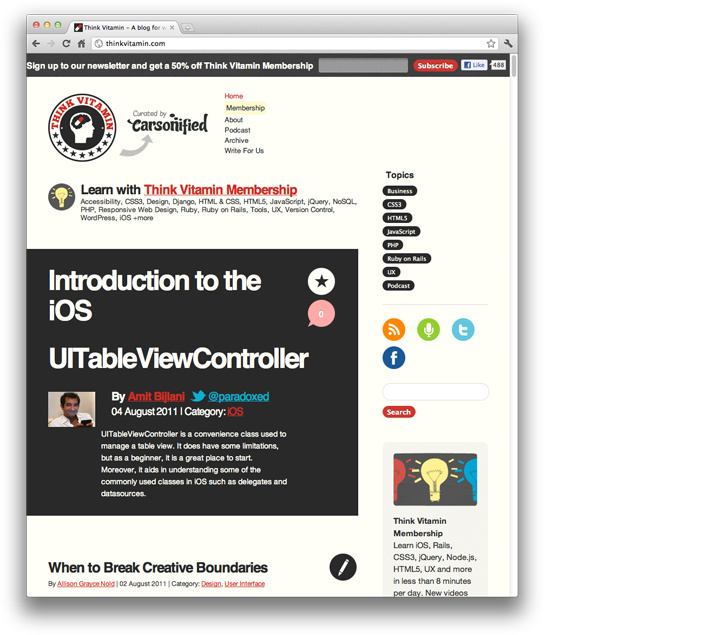 In fact, the magnitude of this paradigm shift feels as fundamental as the transition from table based layouts to CSS. Simply put, this is a very different way of designing websites and it represents the future. Technology never stops marching forward, so not long after the phone hardware market had been revolutionised, other form factors surged in popularity. In addition to phones and personal computers, devices like touchscreen tablets and small notebook computers (netbooks, if you prefer the term) started appearing everywhere. 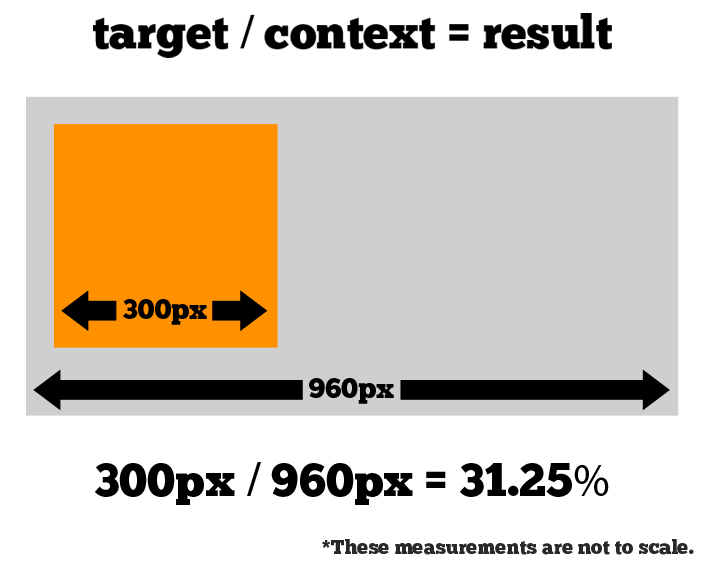 The first key idea behind responsive design is the usage of what’s known as a fluid grid. In recent memory, creating a ‘liquid layout’ that expands with the page hasn’t been quite as popular as creating fixed width layouts; page designs that are a fixed number of pixels across, and then centred on the page. However, when one considers the huge number of screen resolutions present in today’s market, the benefit of liquid layouts is too great to ignore. Fluid grids go a few steps beyond the traditional liquid layout. Instead of designing a layout based on rigid pixels or arbitrary percentage values, a fluid grid is more carefully designed in terms of proportions. This way, when a layout is squeezed onto a tiny mobile device or stretched across a huge screen, all of the elements in the layout will resize their widths in relation to one another. If your values don’t work out so neatly, and you get some floating point value with many numbers after the decimal, don’t round the value! We humans may enjoy nice neat numbers and making our code look pretty, but your computer (and the final look of your design) will benefit from the seemingly excessive mathematical precision. Fluid grids are a very important part of creating a responsive design, but they can only take us so far. 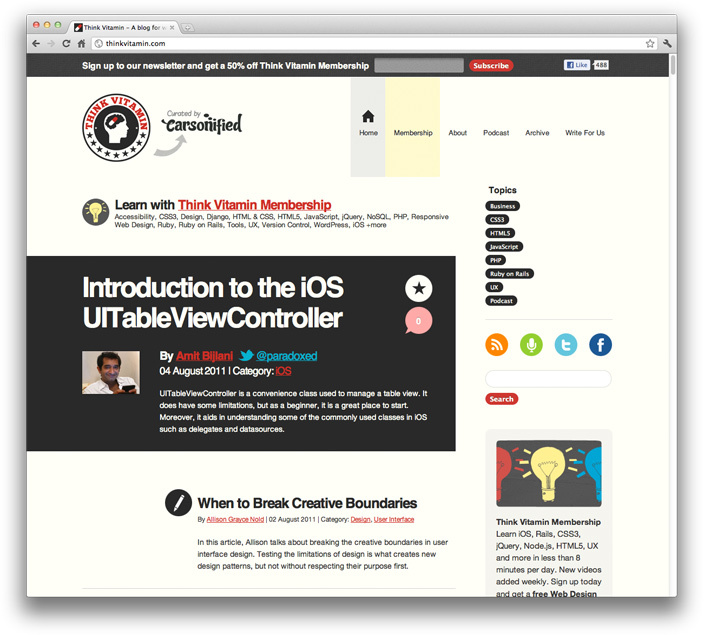 When the width of the browser becomes too narrow, the design can start to severely break down. For example, a complex three-column layout isn’t going to work very well on a small mobile phone. 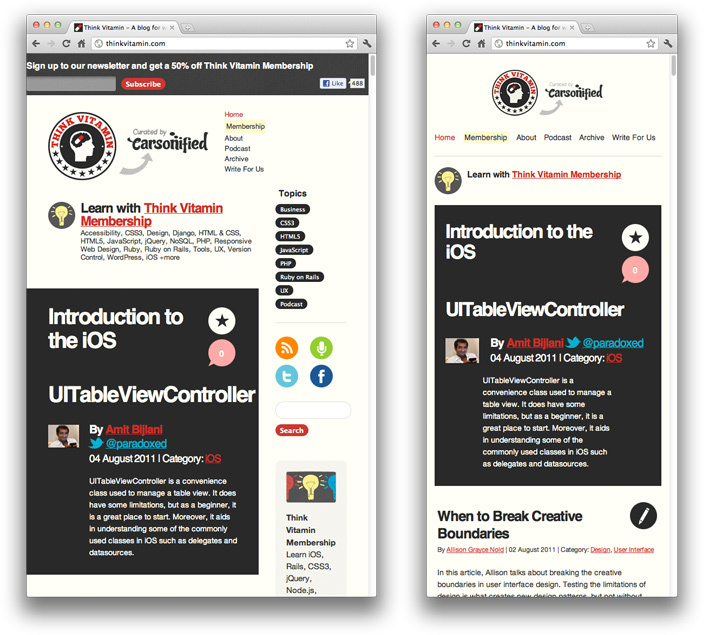 Fortunately, responsive design has taken care of this problem by using media queries. The second part of responsive design is CSS3 media queries, which currently enjoy decent support across many modern browsers. If you’re not familiar with CSS3 media queries, they basically allow you to gather data about the site visitor and use it to conditionally apply CSS styles. For our purposes, we’re primarily interested in the min-width media feature, which allows us to apply specific CSS styles if the browser window drops below a particular width that we can specify. If we wanted to apply some styling to mobile phones, our media query might look something like the following. Again, these are just recommended, and should serve as a starting point. In an ideal world, you would adjust your layout to perfectly match every device width, but often times you have to pick and choose where you spend your efforts. From a more practical perspective, the resolutions that a design targets will be based on the resolutions of the people using that design, time and budget constraints, highly contextual situations, and so on. In summary, when deciding what resolutions to target, you should use your judgement. Targeting more resolutions is going to take more time, and assuming you’re not an immortal being with unlimited time, that effort should be spent carefully. Again, to see a responsive design in action, simply open this article up on a desktop browser and slowly resize the browser to make it thinner. You should see all the page elements adjusting themselves automagically to fit the new width, going all the way down to the size of a mobile browser. Hopefully this article helped, but if you’re still feeling confused about responsive design, don’t be afraid to leave a question or comment. If you’re already utilising responsive web design in your site or web application, share the link here so we can see!